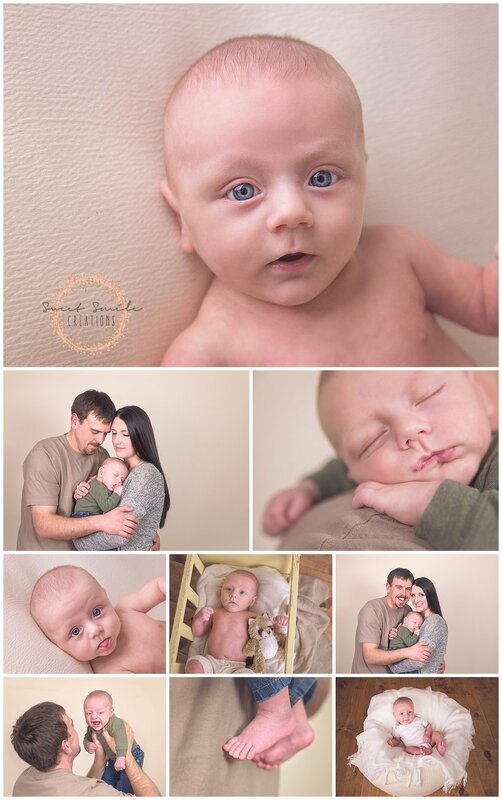 These handsome little guys have grown so much in between their newborn session and their 3 month session. full of smiles and giggles, they were so much fun to spend the morning with! I just love my job! Being able to see them grown from Birth to their First Birthday is amazing!